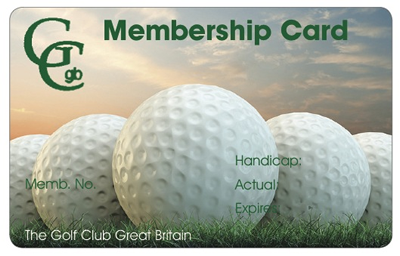 Golf Club Great Britain provides both on-line and off line ways of obtaining a handicap certificate. If you sign up to Gold membership, we will provide a web link to a free Golf App with GPS rangefinder. The App gives you the ability to fill in your details as you play, which then can be sent to us in order for you to track your handicap history online via the members area of the website. Make sure that you add up your gross score and that each card is dated, tees played clearly indicated and signed by your playing partner. 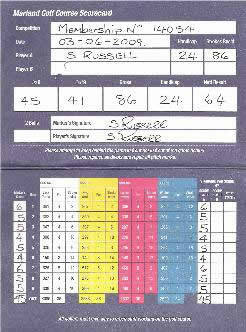 Once you have your initial handicap, gross scores should be adjusted to a maximum of 2 over par . You do not need to adjust your score for initial handicap assessment.